Elegant EPA II-certified and Washington State-approved fireplace with double air combustion features for customized home heating. 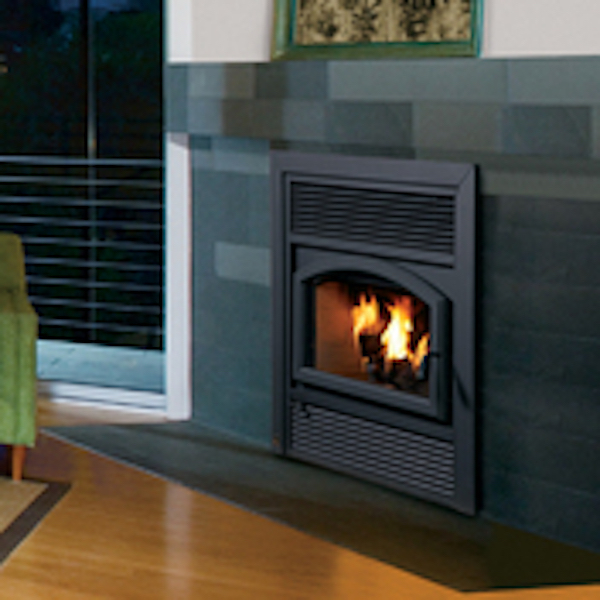 The Brentwood™ fireplace combines beauty and efficiency to offer an exceptional wood-burning unit. With advanced combustion and heat-circulating features, you can enjoy unsurpassed warmth and comfort. And with an array of customizable design options, you can have the freedom to create the perfect fireplace to fit your taste.